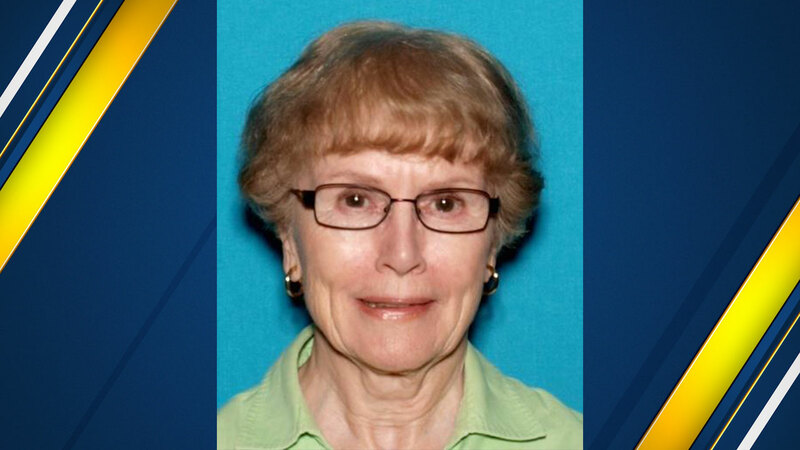 84-year-old Gloria Lombardi was last seen at Toyota of Clovis at about 11:45 AM. After departing the dealership, she was supposed to drive to the area of W Alluvial Avenue and N Fresno Avenue in Northeast Fresno, which is near the Kaiser Permanente Hospital. Lombardi was last seen driving in her gold 2006 Toyota Avalon, California license plate 5PCS922. She is described as a white female adult, 84 years-old, 5'0, 130 lbs, gray hair, and blue eyes. If you have any information about the whereabouts of Gloria Lombardi, you are asked to call the Clovis Police Department at (559) 324-2800.